Are We Heading Towards A Prohibition-Style Cannabis Crackdown? Federal raids of cannabis facilities complying with cannabis laws have renewed anxieties that prohibition-style cannabis crackdowns will continue. Federal raids of cannabis facilities complying with California cannabis laws have renewed anxieties that prohibition-style cannabis crackdowns will continue despite increasing numbers of states legalizing the substance for medical and recreational use. A prime example of the cannabis laws’ federal-state dichotomy is that of CannaCraft, a company based in Santa Rosa, California. The headquarters and facilities of CannaCraft – which is devoted to producing medical cannabis products – were raided by roughly 100 agents and officers from multiple agencies in June. The raids resulted in the seizures of around $5 million in cash, goods, and machines. Though the district attorney ultimately did not press charges, the incident nonetheless spooked many prospective cannabis companies looking to conduct their business out in the open and in accordance with state law. 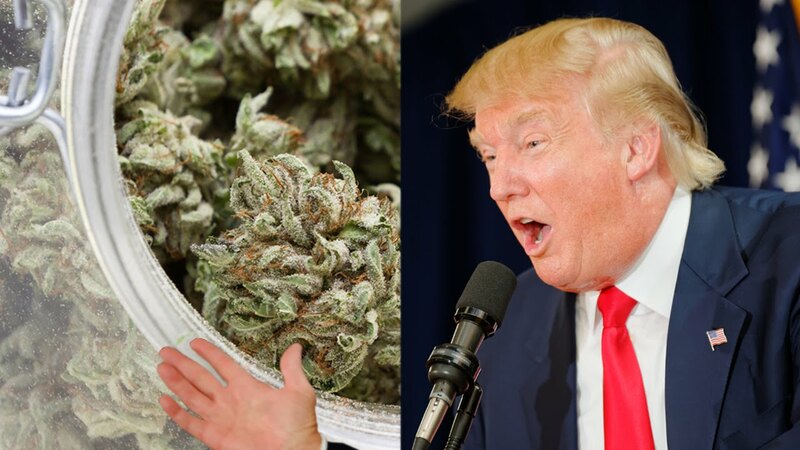 The question of whether precedent will fall with state or federal law on cannabis has taken on heightened scrutiny in recent weeks since President-elect Donald Trump selected Sen. Jeff Sessions (R-Ala.) to be the nation’s next Attorney General. T]his drug is dangerous, you cannot play with it, it is not funny, it’s not something to laugh about. The selection of Sessions to fill the Attorney General slot has signaled to many cannabis activists – both those for and against legalization – that federal law will trump state law. We all wondered whether the Trump presidency would be ‘states rights’ or ‘law and order’ when it comes to drugs… The Sessions pick makes many of us think it will be the latter. A Trump administration would presumably reverse many of the policies – and perhaps, much of the progress – regarding drug laws and related criminal justice matters that have been achieved during the Obama administration. Such actions would be likely to further the divide between the states and the federal government on law enforcement, heightening both the tension and the confusion felt by those looking for a clear pathway forward on the issue. 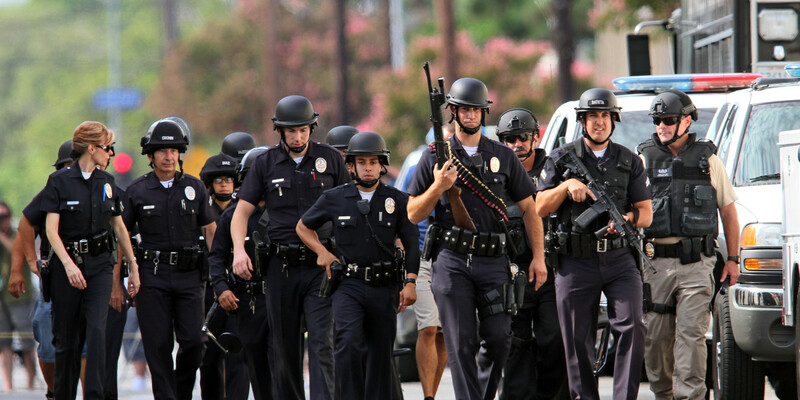 Prohibition-style crackdown, even with increased nationwide access? The issue between state and federal law regarding cannabis was made all the more salient on Election Day 2016, when 8 more states – including California – broadened their access to medical or recreational cannabis. That brings the total number of states that allow for some form of legal cannabis use to 29. With more states around the country looking to follow the lead of those that have already passed their own legalization measures, the disconnect between state and federal law on the issue is not likely to disappear anytime soon.